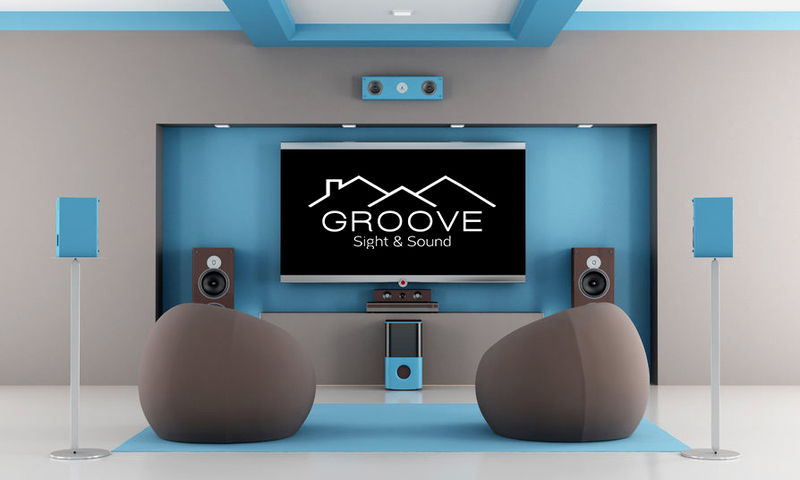 Groove Sight and Sound is the pinnacle of custom home automation, theater design, and audio video integration. 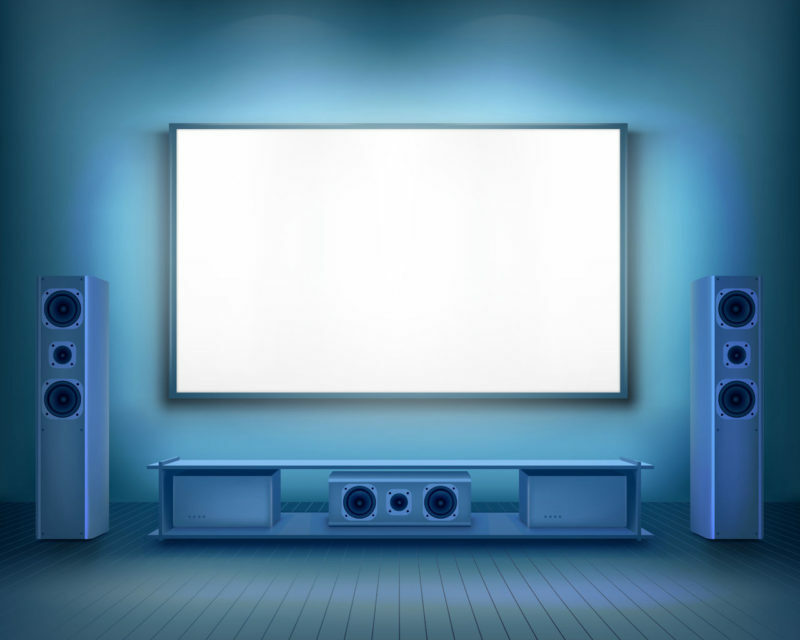 We listen to our clients; what you want and need for your home. At Groove, we don’t try to sell you on something you don’t need or want. Home integration and automation should be a reflection of you, your family, and your lifestyle. Our approach from start to finish is completely custom for each individual project. That’s the difference. I don’t know if your ears burn a lot but, every time we go to Aspen, we NEVER have a problem with the TVs! We always talk about what a great job you did! Anyway, I just want you to know how much we appreciate your skills!